Who We are ~ Stacey Veikalas left her Corporate Job in the USA to be a wife to a professional basketball player, and mom to a traveling basketball family. She has relocated and lived in 7 countries and counting – and has traveled with her family extensively. 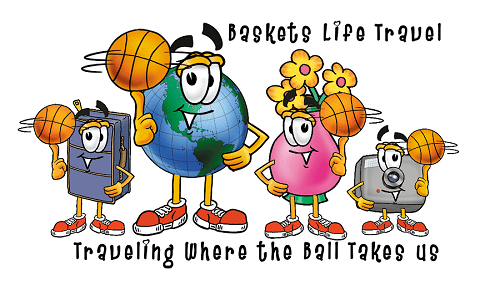 Baskets Life Travel is an up and coming Expat Lifestyle & Travel Blog, that engages readers from all over the world. Stacey promotes and advises families; on how to get out and travel. Baskets Life main focus is on family travel in and around her Expat Locations. Her stories range from snowboarding in the Alps; exotic beach vacations in Spain; to elephant trekking in Thailand. Baskets Life understands that there is now a new breed of traveling expat families, who no longer want canned vacations. Stacey understands that traveling should engage the whole family, and make memories that will remain for a lifetime. With over 200,000 Expat Families worldwide; expats are a growing global market. Expats are traveling families who love to embrace the culture, learn the language, and see all they can in the time they are abroad. They are educated travelers looking for resources to guide them in their expat journey; making the transition smoother, and experience more memorable. Stacey is that resource for Expat families in the EU. She has made it a point to be the local expert, in both her location, and the surrounding areas, on daily life, culture, and travel. Stacey Veikalas is both a corporate partner, and ambassador for your brand. She will engage, and enlighten her readers on your amazing destination. Being a family expat traveler herself, Stacey understands what is needed, and wanted for expat traveling families, because she is one. Who is Reading Baskets Life Readers are traveling expat households of 4. (2 adults and 2 children) Most of our readers average 100K+ annual income; who travel 4-6 times annually, to destinations around the globe. Many of our expat readers try to see as many countries around their expat destinations as they can while they are there. 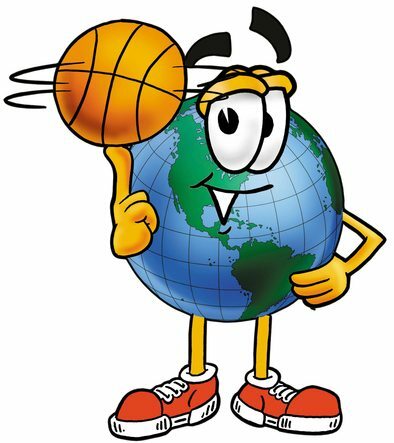 Baskets Life Travel will reach over 100K views in its first year, and has multiple other social media sites. Our social media sites include Twitter with over 18.2K followers; Facebook 7.2K, Instagram 7k and 6.6k Pinterest. We have a combined following of 36K amazing followers which is growing daily. Stacey has spent countless hours researching, and traveling. She has visited hundreds of destinations to ensure her information is exciting, relevent, and up to date for the new generation of expat traveling families. Family traveling is no longer just about Disney ~ Expat families are going worldwide! We are friendly, have flexible terms, and we are a lot of fun …so just ask us! If you are a travel brand, airline, tourism board, hotel, condo or flat owner, travel magazine, or newspaper, I will be happy to speak with you about working together to create brand awareness. We also work directly with traveling families to create itineraries with unforgettable memories.